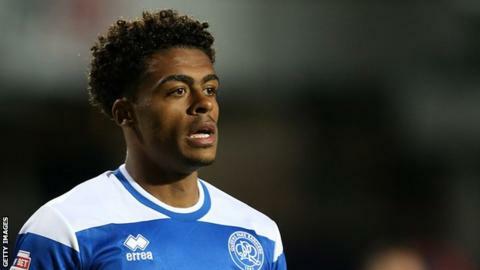 Queens Park Rangers defender Darnell Furlong has been ruled out for three months after surgery on a knee injury. The 22-year-old son of ex-Rangers striker Paul Furlong sustained the injury in their pre-season friendly win against AFC Wimbledon on Saturday. Boss Steve McClaren said: "This is a massive blow for Darnell and the team. He has looked great during pre-season. "I know the sort of personality Darnell is and he'll do everything to come back fitter and stronger than ever."